If you are a frequent car user like myself then you are well aware of the costs associated with maintaining your vehicle and more importantly the cost of gas. Gas can be one of your larger expenses in your budget if you have a long to commute to work or travel frequently. Here are a few tips to help you save money by cutting down on your gas and fuel expenses for your car or vehicle. 1. Make sure you tires are properly inflated. Riding on tires that are either over or under inflated will cost you money. Look for the sticker inside your car door, on your tire or in your glove box for the proper inflation numbers. 2. Get rid of extra weight in your vehicle. You wouldn’t hall a trailer around all summer so don’t fill your trunk with heavy items. 3. Gas Buddy. About two months ago I downloaded this free app for my iPhone and glad I did. It takes two seconds to get the latest gas prices. 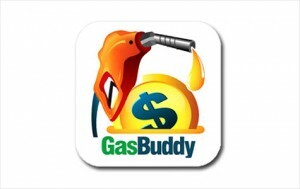 The app relies on users submitting gas prices and it works. I don’t go to the same place any more out of habit. I go to the cheapest and closest. 4. 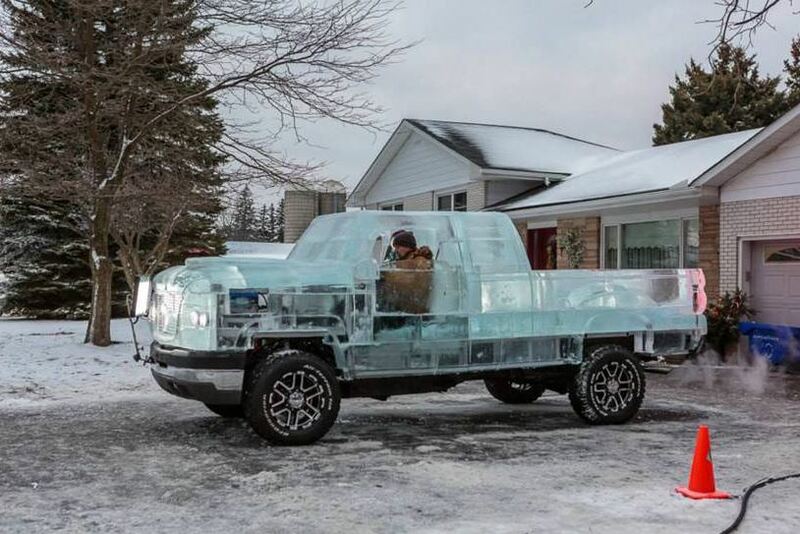 Don’t buy gas after Wednesday morning. I run an errand every Wednesday morning and noticed that by mid-morning gas prices were shooting up. I searched online and this is true. Gas prices creep up after Wednesday morning as we move towards the weekend.